Dr. Hauschka Rose Body Oil/ This is not your grandma's Rose Oil, it's harmonizing, hydrating and helps balance the body's natural rhythmic cycle. Add it to NELL's remedies Transcend Body Butter for an extra Hydrating treat. 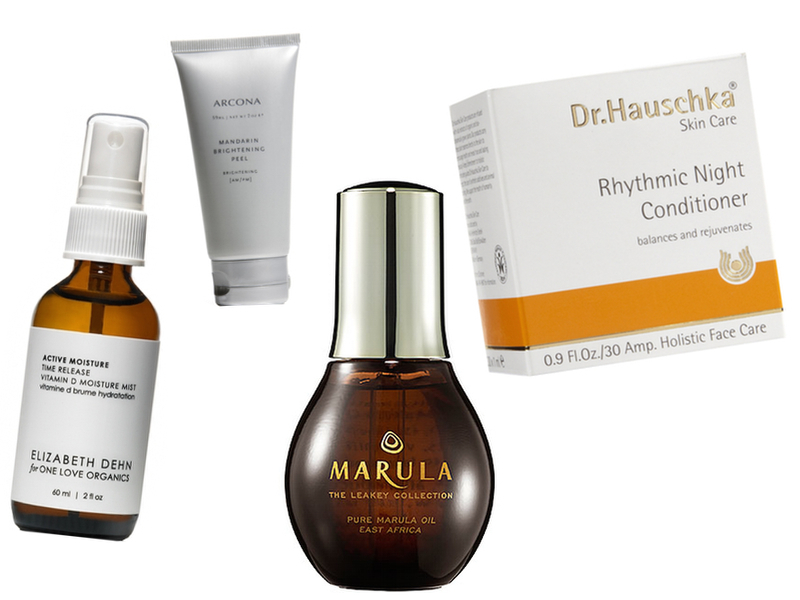 Click through to discover which products Spot's Staff love best when it comes to preparing your skin for the impending cold!